Offers more than 70 exercises to help you strengthen abs, chest, arms, shoulders and back. Your core stabilizing muscles are engaged to control the rocking and twisting motions offered by Body Rocker. 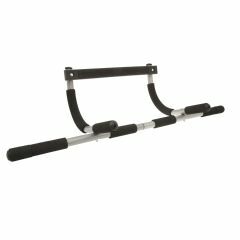 Built-in Body Balance Meter with multiple grip positions for full-body toning!